My fifth annual Betting Systems Oscars ceremony is rapidly approaching the finishing line. Today we come to an award for a category that I only introduced in 2015. Now, for many sophisticated punters, betting increasingly requires software: specifically, specialist bots that help you trade the exchanges more quickly and efficiently. 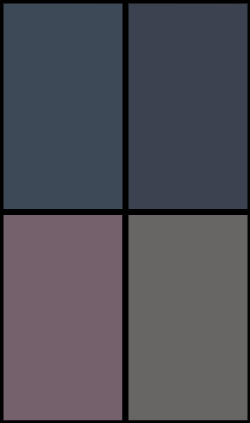 The quality of such products has improved rapidly over the last couple of years. With the result that this is one of the most competitive categories in my entire ceremony. Last year, Bet Angel, the grandaddy of all the betting bots, came top of the pile. So could Bet Angel retain its crown to be named Best Betting Bot of 2016? No it couldn’t. Instead, we have a brand new winner. Bet Angel still scored highly in 2016 but was beaten, by a handful of votes, by …. the tremendously popular Fairbot! So what’s so great about Fairbot? Fairbot is a deceptively sophisticated piece of betting systems software that hides its cleverness beneath a highly intuitive interface. I often find betting bots to be quite daunting to use when you first open them up. But this isn’t an accusation that can be levelled at Fairbot. 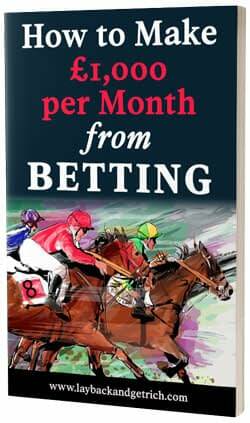 Indeed, when I downloaded it for free here, I found I could start trading Betfair immediately, without the usual long learning curve whilst I got to grips with a huge training guide. 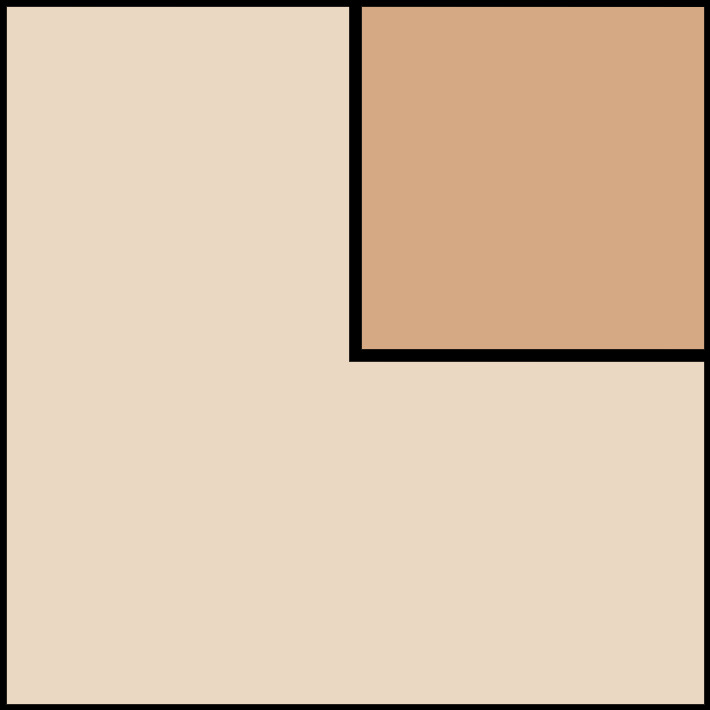 Yet, for all that, Fairbot is loaded with features. It offers all the usual trading facilities such as automatic and trailing stop losses, fill or kill orders, and both grid and ladder interfaces. But it also provides superfast refresh rates – down to a fifth of a second – and a straightforward automation engine that allows you to script trading rules with just a few clicks. You can also try it out in all its glory in simulation mode: so there’s no need to throw money away whilst you’re learning your way around it. 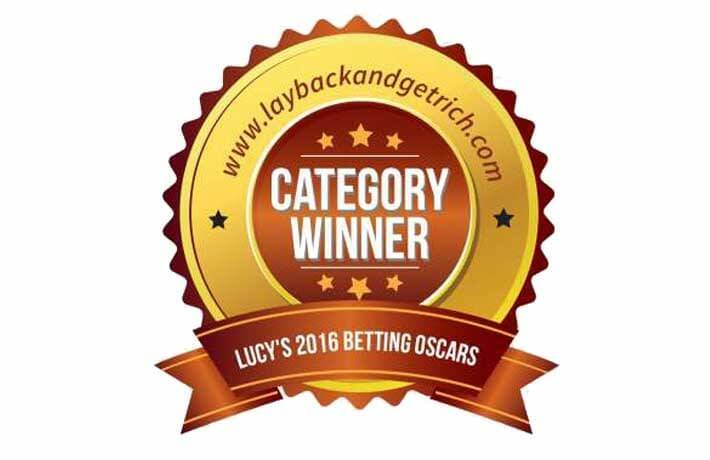 The Lay Back And Get Rich Oscars are voted for by my readers. And it appears they may have spotted something that I’d missed. You see, I’d never previously used Fairbot nor ever been in touch with Andrey, the brains behind it. Yet now I’ve got to play with it myself, I am extremely impressed. When I informed Andrey of the award, he was delighted, writing to say, “I’d like to thank all readers of Lay Back And Get Rich who voted for the FairBot and especially to Lucy Collins who made this possible! “This is the best motivation to continue to improve our product. And we will add many new useful features in the future”. Fairbot is also extraordinarily good value: with a year’s subscription costing just $99, which, at current exchange rates, works out at just over £6 per month. By contrast, a year with Bet Angel Pro will set you back £149.99 (as at 16 Sept 2016). I think therefore, we can conclude that Fairbot is a deserved winner of our 2016 Best Betting Bot Oscar. You can get your hands on a free copy for 15 days by clicking here.